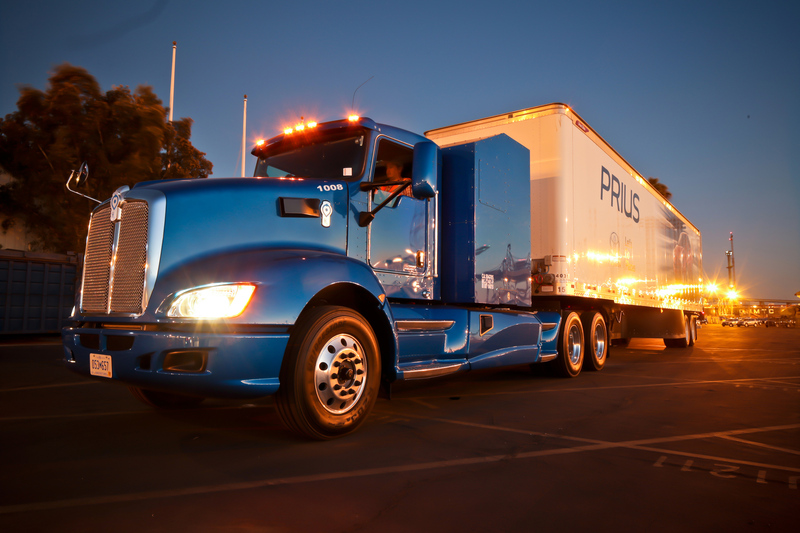 Toyota Motor North America, Inc. (TMNA) will build the world’s first megawatt-scale carbonate fuel cell power generation plant with a hydrogen fueling station to support its operations at the Port of Long Beach. Announced today at the Los Angeles Auto Show, the Tri-Gen facility will use bio-waste sourced from California agricultural waste to generate water, electricity and hydrogen. Going forward, Toyota remains committed to supporting the development of a consumer- facing hydrogen infrastructure to realize the potential of fuel cell vehicles. Thirty-one retail hydrogen stations are now open for business in California, and Toyota continues to partner with a broad range of companies to develop new stations. That includes a partnership with Shell that represents the first such collaboration between a major automotive and major oil company.